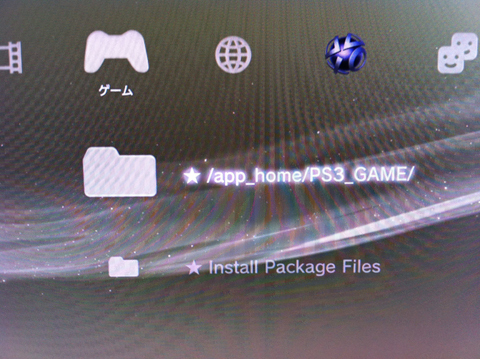 Following up on the previous update of my PS3 4.00 Dev_Flash mod, today I've released version 2 of my PS3 4.00 HFW (Hybrid Firmware). Remember only retail signed .pkg can be installed with this. Have fun. THIS HFW WILL NOT ALLOW HOMEBREW! An important message for users upgrading from a QA Flagged console: If this console is updated to my 4.00HFW from a QA Flagged console, it will not be able to access the extra System Settings provided by QA Flagging. However all settings made with the QA Debug Settings will remain, EXCEPT "System Debug Update". Extra Credits: This HFW uses the "XMB File Manager" by DeViL303 which is a modification of Team Rebug's "Packages Manager". Removes the useless "PlayStation Plus" XMB item from the XMB Column "PlayStation Network"
Disables Cinavia DRM on all media except Blue-ray. Please Note that by clicking the With Ads Link you are helping support the site.